Send those critters flying with Critters in the Trash Can! This case game is a high flying good time with a catapult! This game included several critters for trashing and is built into its containing table. 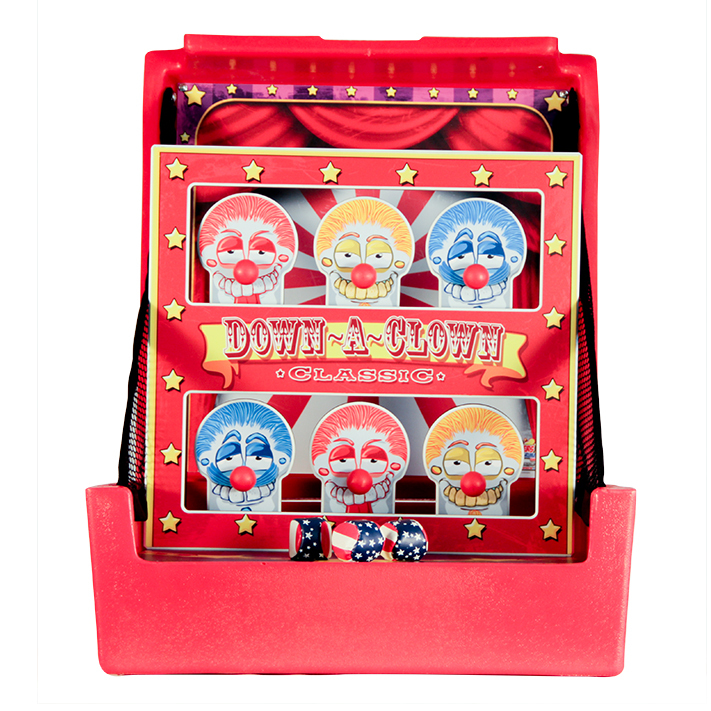 Show those clowns who’s boss with our Down-A-Clown game! Guests of all ages can toss flag themed hackey sacks and watch the clowns tip right over! Set up is a breeze, the clowns are attached and the game packages neatly into it’s case. 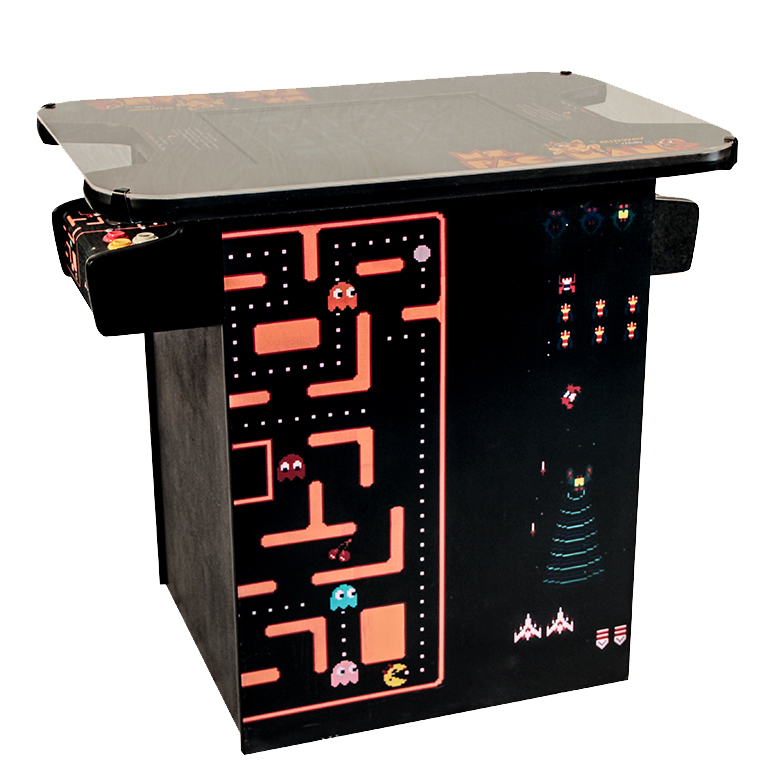 The Ms. Pac-Man is waiting for you at Peter Corvallis Productions! 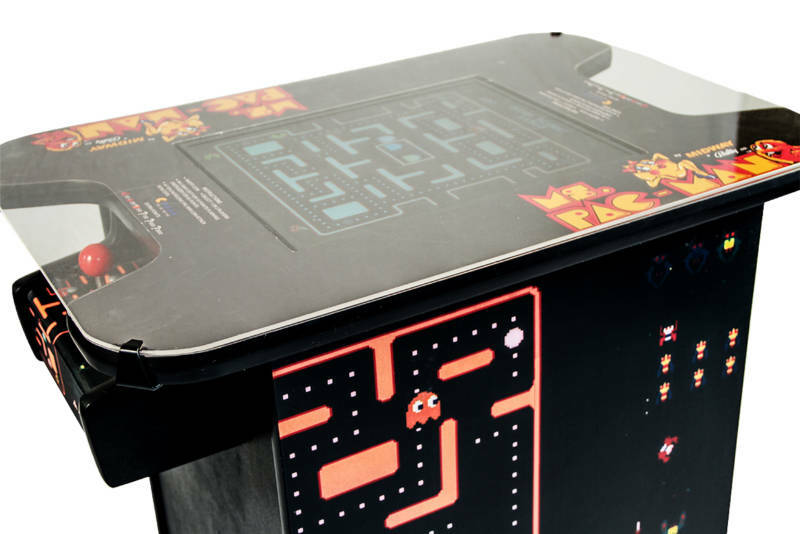 This cabinet game features a wide variety of classic arcade games including Frogger and Galaga! The console runs on free play and offers 1 and 2 player options for every game. Send your guests to the dog house with our case game! 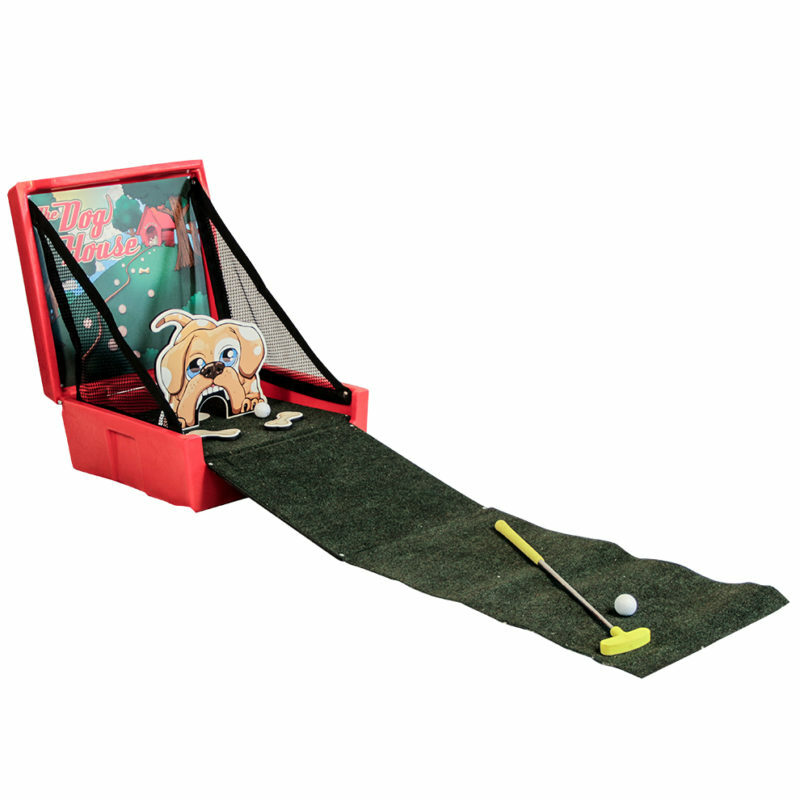 The Dog House is a miniature golf game built for children. The game condenses back into it’s built in case and comes with two balls and one putter. 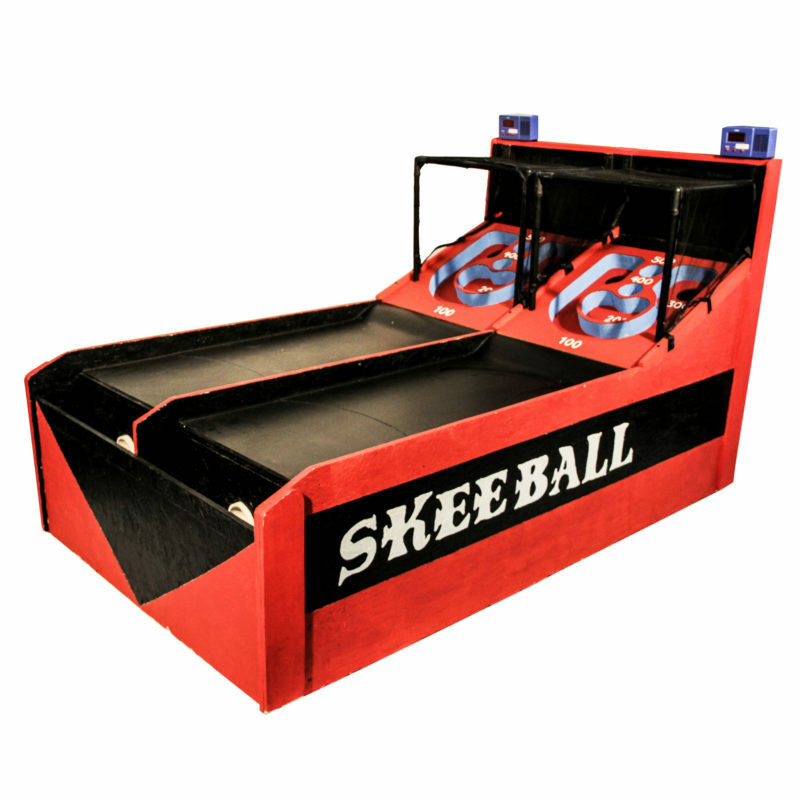 Give your guests the gift of fun with our Skeeball machine! This two game cabinet is electrically powered with lights and scoring, and with its’ large scale, it’s perfect in a game room or as an event centerpiece. 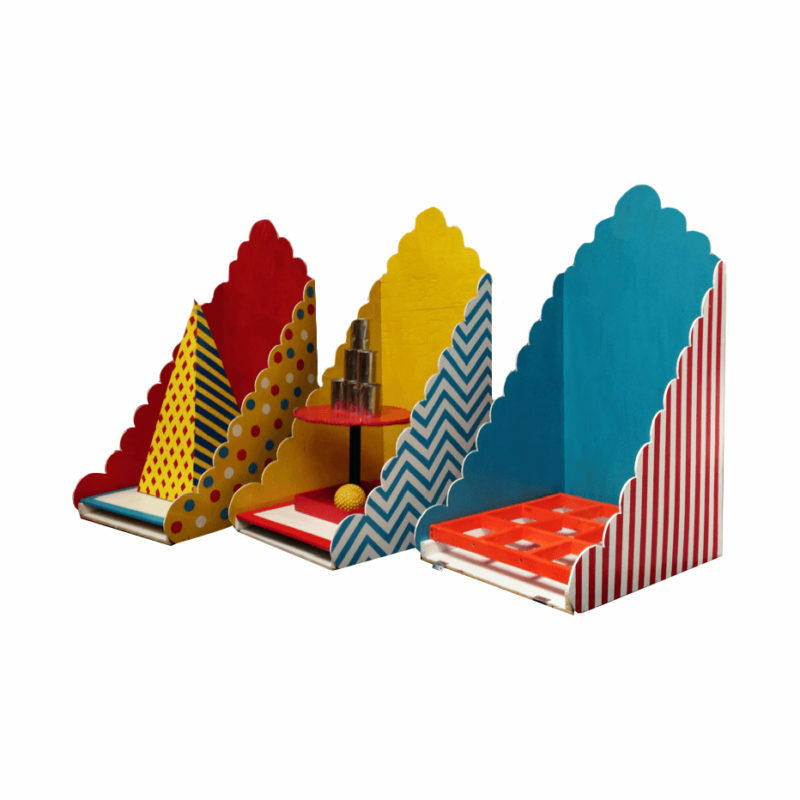 Case Games bring the carnival to your party! Just what you need for your themed event, case games are miniature version of the classics. 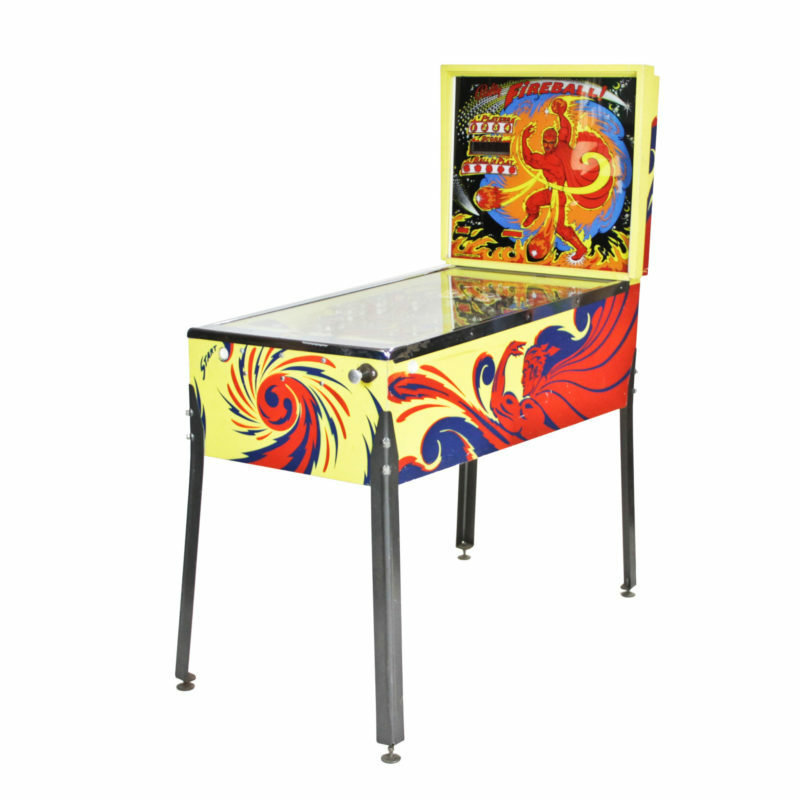 All case games are interchangeable, and come in a variation of circus colors and designs. Games available include Lucky Sucker, Can Toss, Tic Tac Toe, & More! Games Include: Lucky Sucker, Can Toss, Tic Tac Toe, & More! 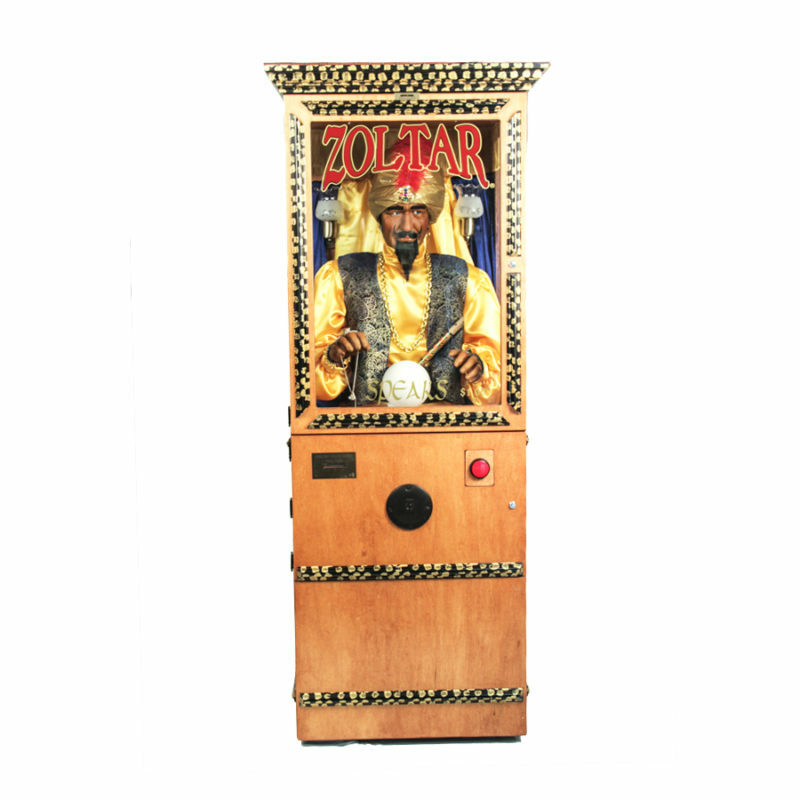 Have your fortune read by Zoltar! This fully functional animatronic machine moves, speaks, and delights your guests! This is a truly perfect piece for circus events, and carnivals. We also offer custom tickets he can dispense for a complete experience and a one of a kind event! No carnival is complete with our fun Toss Games! These games are perfect or lawn parties, circus events, and more! 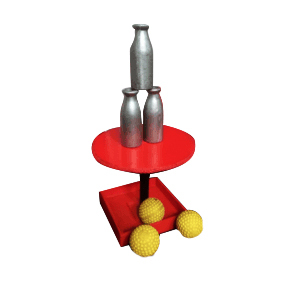 We have multiple options including Horse Shoes, Ring Toss, Milk Bottle Toss, Coke Bottle Toss & more! Pairs those with our ticket system and you’ve got a fun filled day! 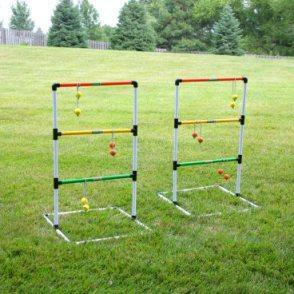 Multiple Games Including: Horse Shoes, Ring Toss, Milk Bottle Toss, Coke Bottle Toss & more! Let the people know what they’ve won with the Prize Wheel! The spinning wheel features ‘Loose A Turn’ and blank spaces for your prizes! 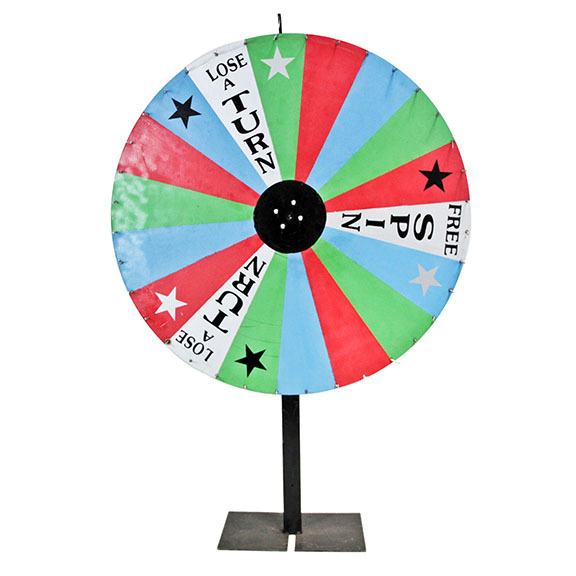 Just what your circus or carnival themed party needs, the Prize Wheel is ready for renting. The wheel measures 88” tall and has a 60” rd. wheel diameter. We also offer a 31” tripod tabletop version as well. Happy Birthday, it's the Pop Up Cake! 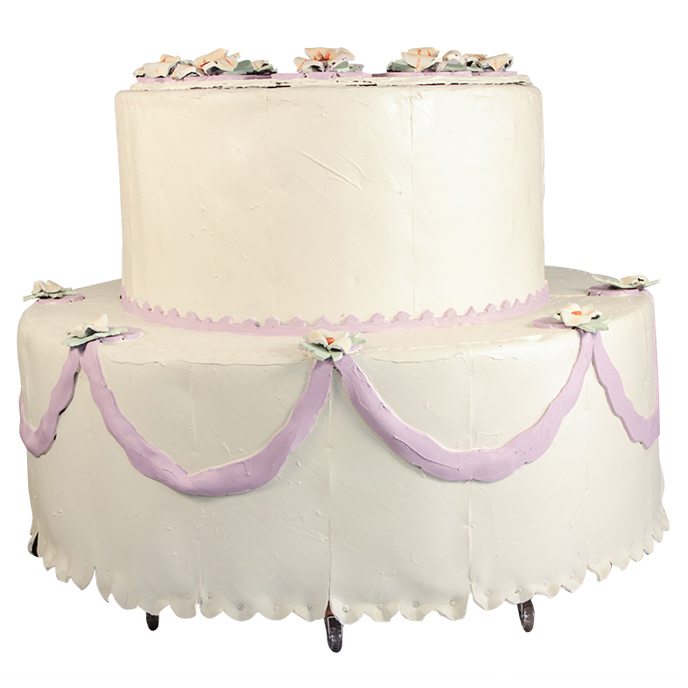 Our fully functional cake measures 5’w x 4’h, perfect for most people to fit comfortably inside. 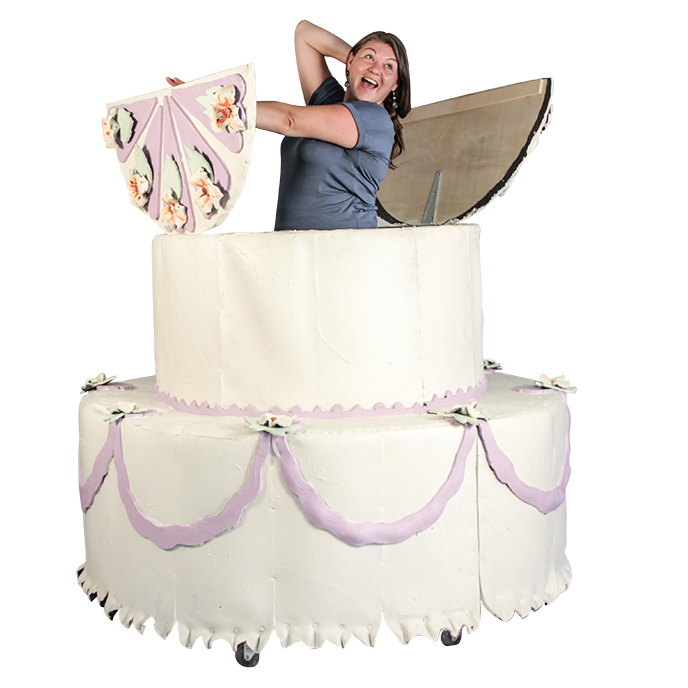 The cake itself is also on wheels for easy maneuverability! 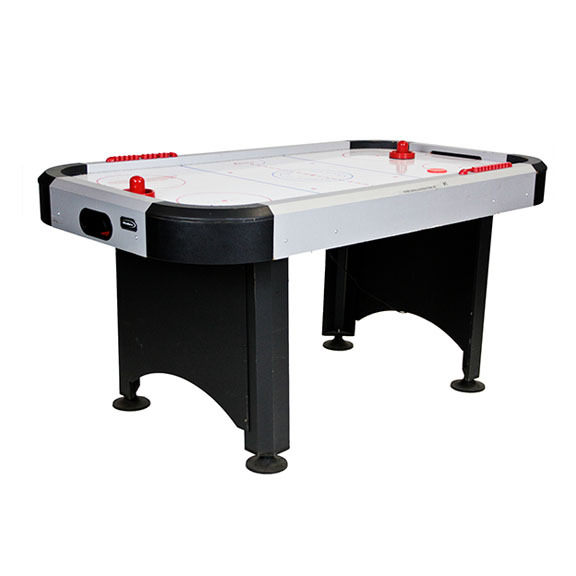 Go for the goal with our Air Hockey table! 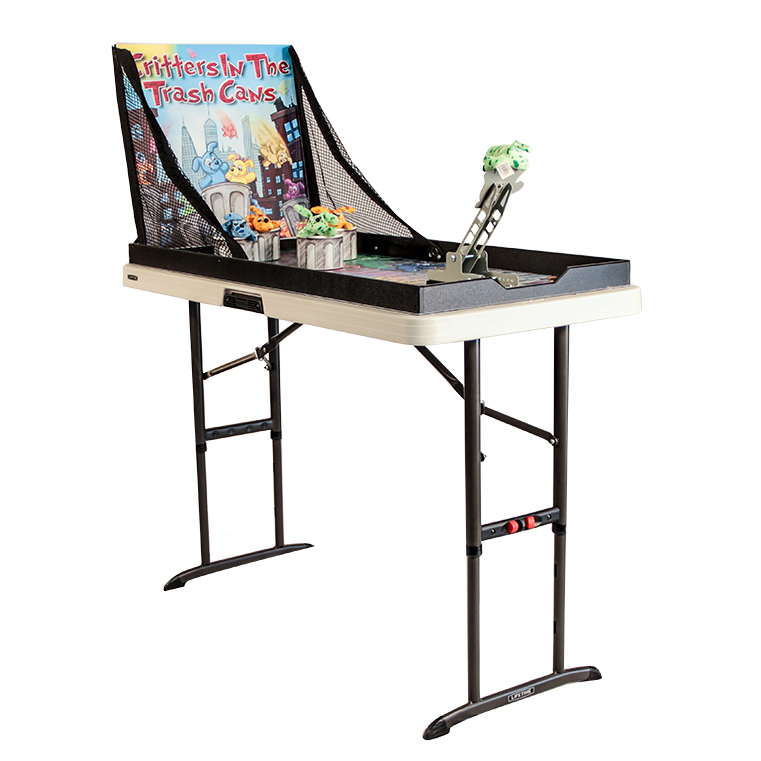 The air hockey table is great indoors or out and compliments almost any theme! Give your guests something worth doing with our regulation size gaming equipment! The next big thing in event planning, your guests will thank you time and time again! If you’re looking for party games, Peter Corvallis Productions has you covered! 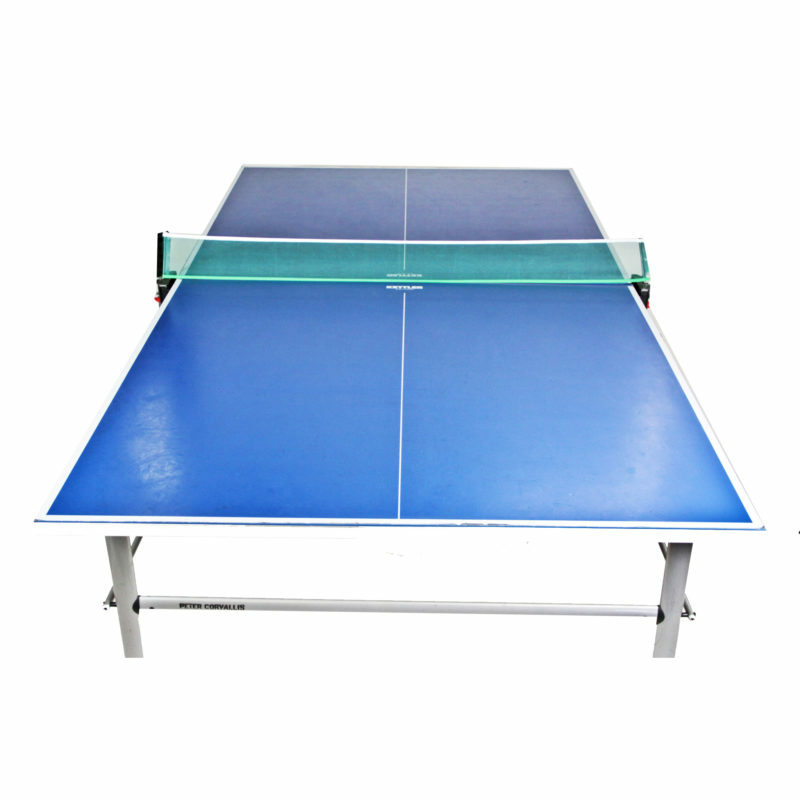 Our Ping Pong Table is regulation size, and perfect for any type of event. A ping pong table is a fun, electricity free way to entertain guests for hours after a wedding, or as an outdoor treat. Go back to the 80’s with our Pinball machine! This fun, fully functional game is what you’ve been looking for! A real Bally machine, it’s always free play with the Pinball Machine! The 70’s style varnish incorporates everything a decades themed party needs. 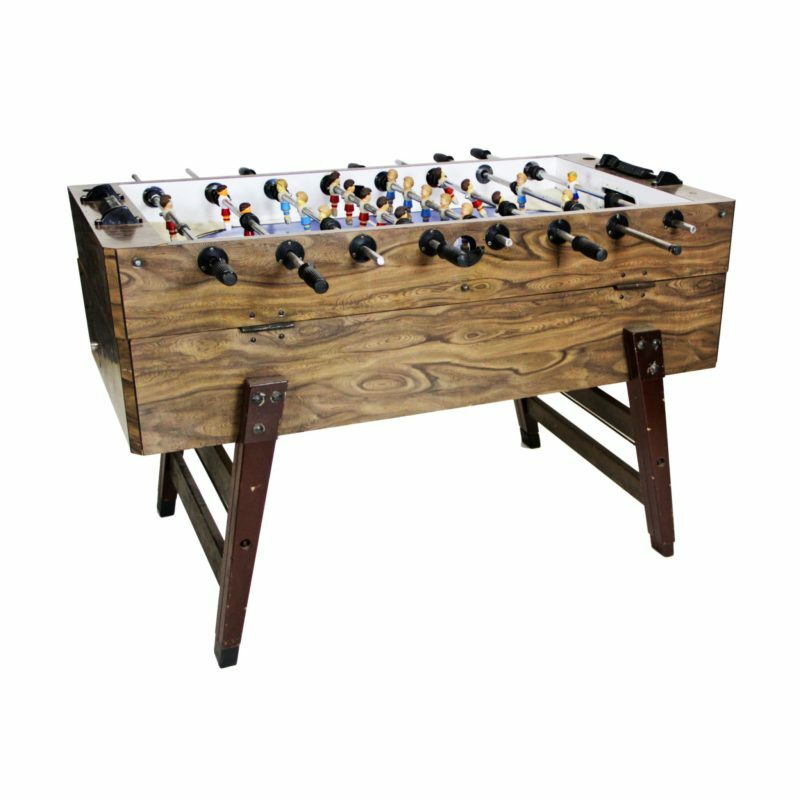 Who wouldn’t want to play a little foosball at your event? No Portland party is complete without one! Our regulation size table accommodates four players. The outside is varnished with a rustic wood exterior, blending perfectly in your Northwest themed party! It’s a slam dunk with the Hoop to Hoop! Our basketball game is a wonderful, athletic game rental your birthday party needs. 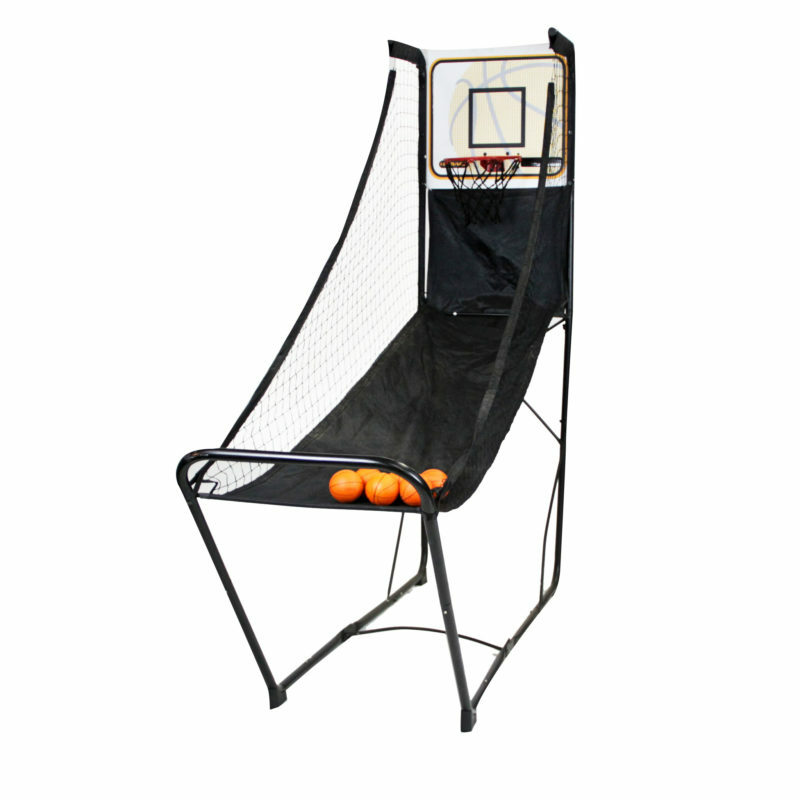 We offer single and double baskets for a two on one match. The Hoop to Hoop combines wonderfully with our other games to make a full arcade of fun! 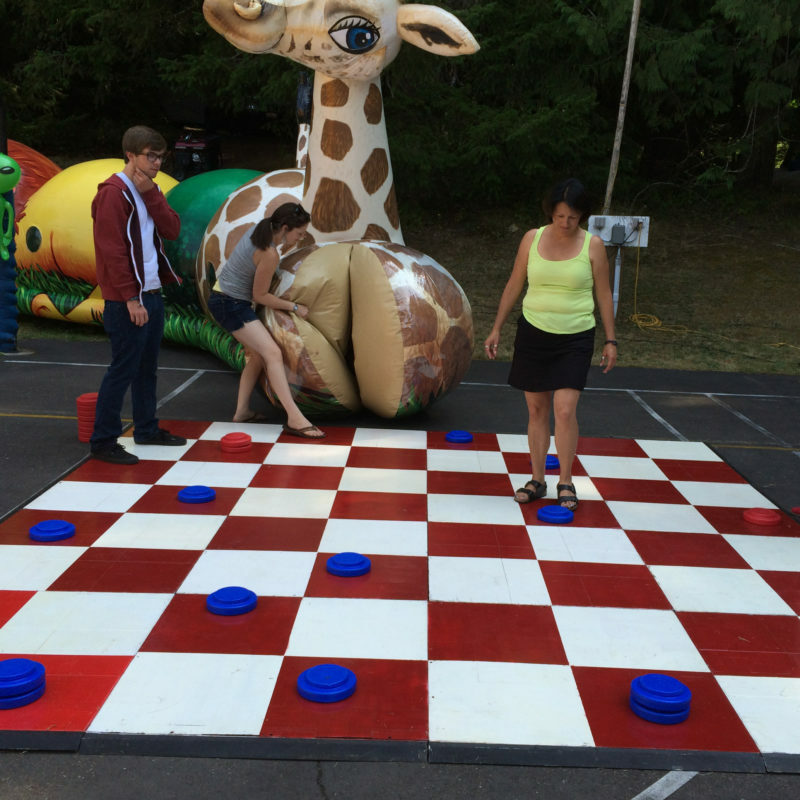 Our Lawn Games are what your Portland garden party needs! We offer a variety of lawn games, built for players of all ages, including Croquet, Bocce Ball, Corn Hole, Ladder Toss, and Potato Sacks. Whether you’re planning a children’s party, or BBQ, we’ve got you covered! Make your party larger than life with our Checkers set! This fully body lawn game is perfect for picnics, summer party rentals and any event that needs a little whimsy!